Excelero, a new reality in software-defined block storage, is launching out of stealth and is announcing version 1.1 of its NVMesh® Server SAN software for exceptional Flash performance for web and enterprise applications at any scale. 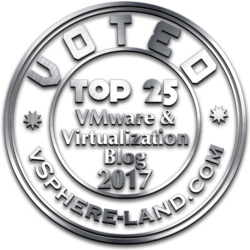 Founded in 2014 by a team of storage veterans (included Fusion-io’s founder David Flynn) and inspired by the Tech Giants’ shared-nothing architectures for web-scale applications, the company has designed a Software-Defined Block Storage solution that meets performance and scalability requirements of the largest web-scale and enterprise applications based on the model of hardware-based hyperscale IT architectures of technology giants like Facebook, Amazon and Google. 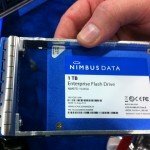 Like flash has changed the games in storage world some years ago, this new technology can change again the storage world, because NVMe holds the promise of unlimited performance for hyperscale environments, but current inefficient storage and application architectures suffer from low utilization rates – as little as 25%. In nearly three years of development, Excelero has achieved 11 patents or patent-pending innovations for the ability to virtualize the NVMe devices and unify the capacity into a single pool of high-performance storage – to flexibly provision storage to applications as they need it. NVMesh is a 100% software-only solution that enables customers to benefit from the performance of local flash with the convenience of centralized storage while avoiding proprietary hardware lock-in and reducing overall storage TCO. The primary benefit of NVMesh is that it enables true converged infrastructures by logically disaggregating storage from compute, also if you are using an hyperconverged solution! Seems a non-sense but one of the most big limit (or risk) of hyperconverged solutions is the “back-end” network that normally is an IP network where local resources are used to manage this traffic (usually local CPU) but also that may have some limits in scalability or traffic management. Designed to meet storage requirements for applications of any scale, NVMesh is a NVMe sharing technology that scales performance linearly at near 100% efficiency by shifting data services from centralized CPU to complete client-side distribution. 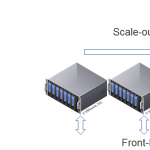 Its flexibility allows for both physically converged or disaggregated deployments to create a virtual, distributed non-volatile array. In early use by GE, NASA Ames, and other household-name enterprises, NVMesh is well suited for Internet of Things (IoT), Big Data analytics and Artificial Intelligence as well as web-scale enterprise loads. 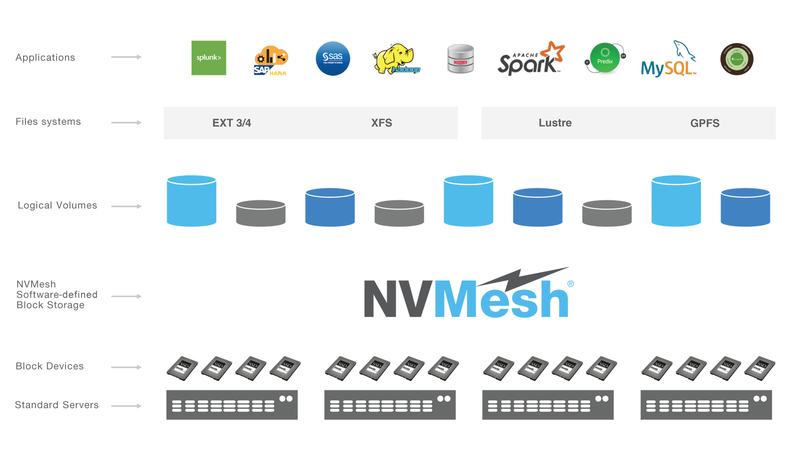 With today’s general availability of NVMesh 1.1, enterprises can design Server SAN infrastructures for the most demanding enterprise and cloud-scale applications, leveraging standard servers and multiple tiers of flash. Excelero’s patented Remote Direct Drive Access (RDDA) allows for true convergence by logically disaggregating storage from application servers – keeping valuable CPU available for applications and also by keeping really low latency and high performance in the “back-end” network. 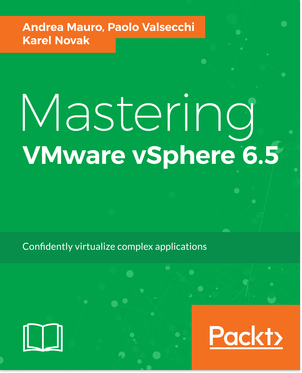 The product seems really interesting and provide a complete SDS block storage where distributed NVMe storage resources are pooled with the ability to create arbitrary, dynamic block volumes that can be utilized by any host running the NVMesh block client. 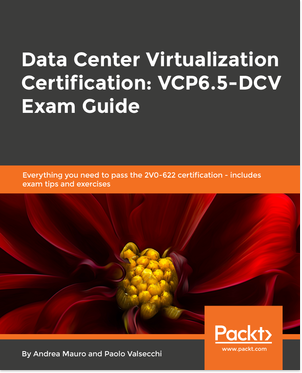 These virtual volumes can be striped, mirrored or both while enjoying centralized management, monitoring and administration. Other data services are not specify and this could be one of the limit of this solution: could be interesting see if there will be some kind of integration with other SDS solutions in order to have more data services and using NVMesh just for the network capabilities.